Siaya governor Cornel Rasanga surprised crowds this week after saying that a call to Raila saved him from the pangs of the Director of Public Prosecution Noordin Haji, who was planning to arrest him over graft. The governor is facing graft charges of paying air tickets for friends and family members using taxpayers money. Recently, the governor appointed Raila’s nephew Jaoko Oburu to the County Executive Committee. Also, the Auditor General Edward Ouko in his latest report says Siaya County spent Ksh141 million without following the law and entered into procurement deals through single sourcing for services like insurance and internet provision. The governor is also accused of disregarding procurement laws, and irregularly awarding a tender to construct a pre-fabricated building valued at KSh22.5 million at the county headquarters. 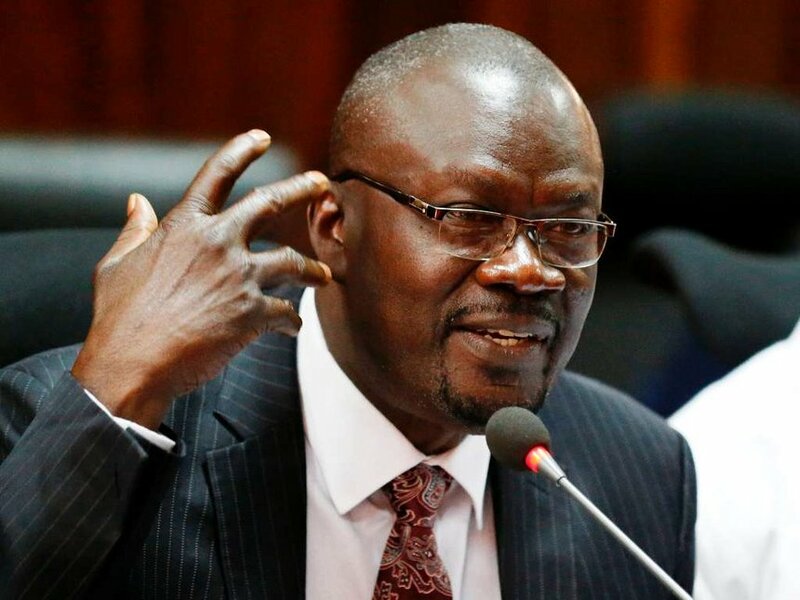 Detectives have camped in Siaya county to probe the graft allegetions, but it has raised eyebrows why the governor has not faced the full force of the law, despite rampant corruption being unearthed in the county.